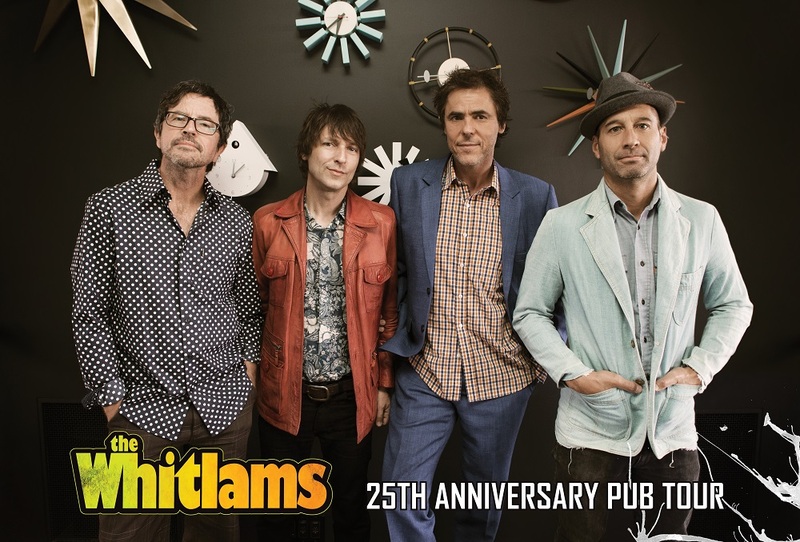 The Whitlams will tour nationally in their classic four-piece configuration to bring their 25th year to a rowdy finale. Starting the anniversary year in May 2017 selling out concert halls in each state capital with 60 piece orchestras, they end it with a jaunt through their favourite pub and small theatre gigs around the country. They are ditching the conductor and the charts, and are back to the common muscle-memory of 1000 shows and six albums. 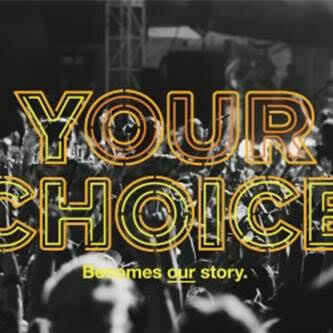 The Whitlams’ line up of Tim Freedman on piano and vocals, Jak Housden on guitar, Warwick Hornby on bass and Terepai Richmond on drums will be delivering the sort of sprawling, rambunctious set they have become famous for. The Whitlams are proud to announce that they are picking up a few other stars of the 90’s to make these nights especially memorable - Alex Lloyd and Deborah Conway will join the bill.